Robert F. Brands, Principal of Brands & Company, LLC. 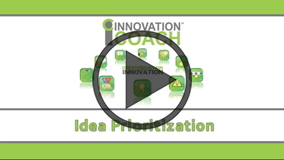 and Innovation Coach, “Helping leaders deliver profitable growth through sustained Innovation” and creator of Robert’s Rules of Innovation®. 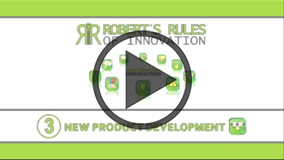 Robert’s expertise in bringing innovation to market is beyond compare. 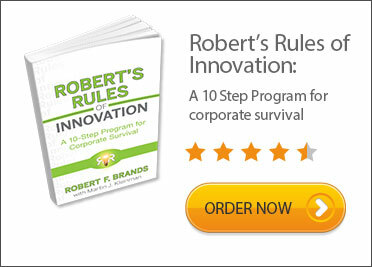 A stunning track record of applying innovation techniques and strategies in top-level executive positions for companies such as Rexam Plastics, Airspray, and Kohler proves that Robert delivers high-value goods. 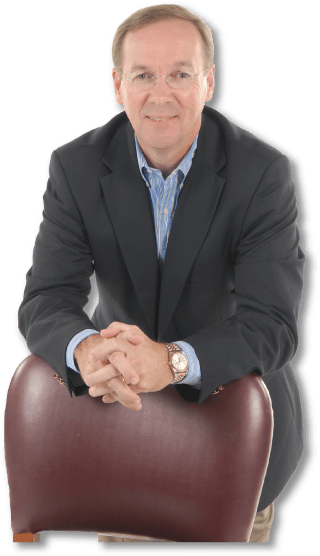 Robert leveraged his innate creativity with his years of marketing experience to “bring at least one product per year to market”, which resulted in double digit profitable growth and shareholder value. Robert speaks to companies around the globe, sharing such topics as “Innovate to Thrive” and “Results Driven Innovation”. 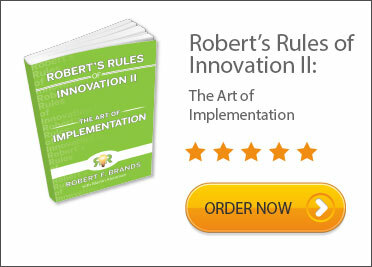 He covers the details of his Robert’s Rules of Innovation®, as well as how to be a proven practitioner of innovation, clear steps for implementation, and the value of hands-on experience. 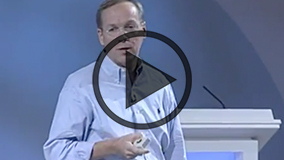 His message applies to all companies seeking to start or improve their innovative processes whether they are delivering a service or a product. 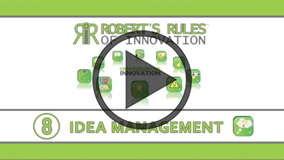 Tap into one of the brightest minds in innovation today – bring Robert in to inspire your group for your next event!